Get these two eBooks for a reduced price as a bundle! Do you know which type of manure works best for pumpkins? For tomatoes? Manures from different animals do not perform the same. They contain different nutrients. Certain plants will respond better to specific manures. Find out which manure to use depending on what you plant. Do you know how to use manures safely? Get key warnings and procedures to ensure your food does not get contaminated. Synthetic insecticides, natural oils and homemade sprays can be toxic to the creatures in your garden! These chemical and natural pest control applications upset the natural balance of “good” and “bad”. 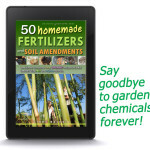 Before you crush up a jalapeno to make your own (Do-It-Yourself) DIY repellent…before you douse your plants with neem oil…before you reach for a can of chemical death…read this book. You’ll be convinced that hot pepper belongs in salsa and not in a spray bottle. Get up close and personal with many amazing insects and animals found in your garden. Find out what makes the worst garden enemies so special. Take a break from technical bug guides and have fun observing what lives in your soil, breeds on the backsides of leaves and secretly preys upon the most destructive garden pests. Learn the best natural defense techniques for keeping pests at bay without chemicals or even homemade pepper sprays. Aphids, armyworms, assassin bugs, bees, butterflies, cabbage loopers, cabbage worms, damsel bugs, deer, diamondback moth caterpillar, grasshoppers, grubs, lacewings, leaf-footed bugs, moths, planthoppers, pea maggots, praying mantis, snails, squash vine borer, squash bugs, stink bugs squirrels, tomato hornworms and whiteflies. Don’t see your favorite insect or varmint? It might be mentioned and many of the tips apply to other creatures not featured in the book. • How pollinators and natural predators help keep pests away and what you can do to stay out of their business. 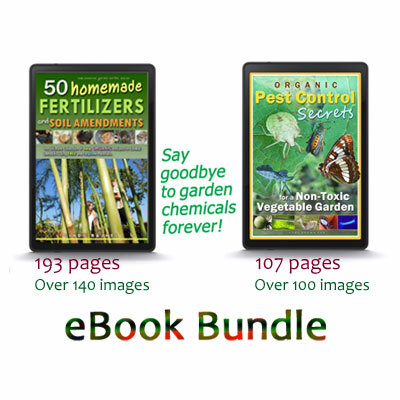 • Beautiful beneficial insects you should protect and how to do it. • How to hunt tomato hornworms at night, trap whiteflies and easily weaken an army of aphids. • The difference between many insect “look-alikes”. You won’t damage the friendlies ever again! 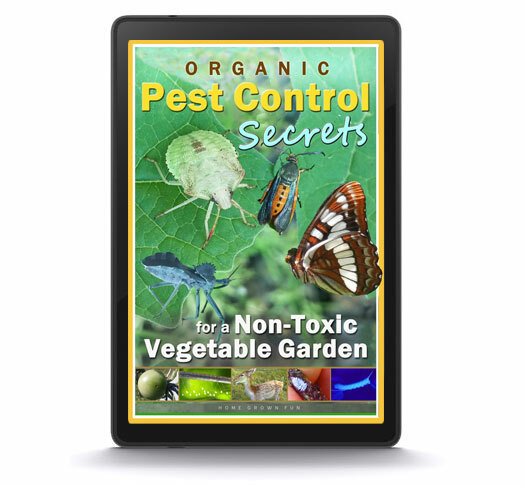 • How pests find the garden in the first place plus simple ways to throw them off. • How much damage pests actually cause. Don’t waste your precious time on pests that don’t matter. • The difference between pool grade and food grade diatomaceous earth and why it is so important for you to understand. • The most effective companion plants to deter aphids. 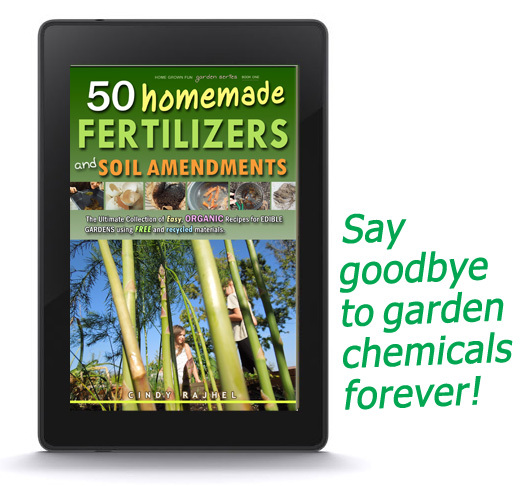 • What happens in your garden when you over fertilize with nitrogen and use “miracle” soil products. • The difference between “kissing bugs” that can cause Chagas Disease and other assassin bugs that are beneficial to your garden. • Flowers, herbs, fruit and vegetables that attract bees. • The difference between moths and butterflies and the best plants for attracting butterflies. • Big mistakes people make when planting milkweed for monarchs and how to easily avoid them. • The lifecycle and migration of monarch butterflies in images and drawings. • Herbs that deer probably won’t eat and methods for keeping them out for good. • Natural grasshopper predators and fund ways to eat gourmet grasshoppers! • How to select squash varieties that are less likely to be attacked by pests. • How to raise a sphinx moth from a tomato hornworm. • The most popular snail control methods and their pros and cons.